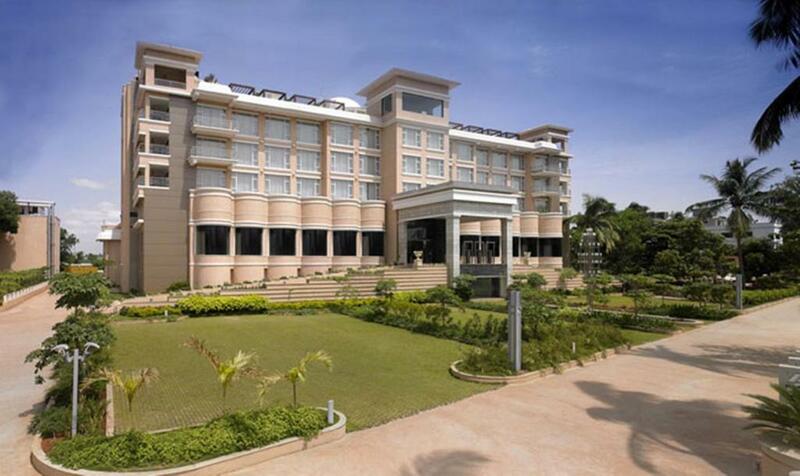 Lock in a great price for Royal Orchid Central Kireeti – rated 8.4 by recent guests! It was a very good hotel we really enjoyed alot. Staff was very cooperative and friendly. Special thanks to S. K. Abdul, Saurav Roy and Jitendra Kumar Thakur they made our stay more pleasant and relaxing they would give all posible service from their part happily. The food was also very delicious. Overall very nice. Very good breakfast choices, very courteous staff. Enjoyed buffet dinner. Very nice decor. Totally loved the hospitality of Royal Orchid. The staff was super courteous and helpful. Thanks for the amazing stay! The room was a great size and very clean. The hotel staff were nice enough to give us a little cake to celebrate our honeymoon. The pool was big enough to swim around and there was even a bar! They gave good recommendations for nearby restaurants, which is always helpful. Spacious room. Decent breakfast. Very convenient location. 25min drive to Hampi. 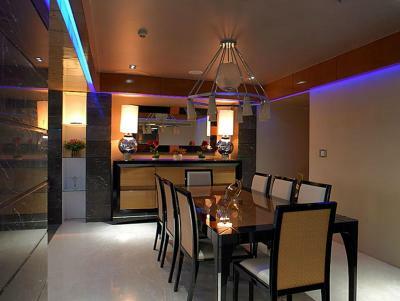 Property is excellent, service is good and the food was good too. 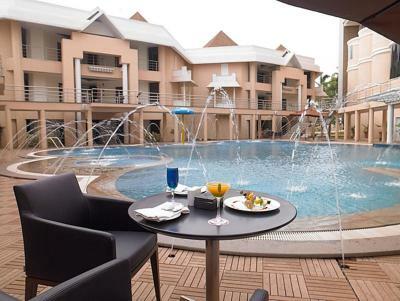 Royal Orchid Central Kireeti This rating is a reflection of how the property compares to the industry standard when it comes to price, facilities and services available. It's based on a self-evaluation by the property. Use this rating to help choose your stay! 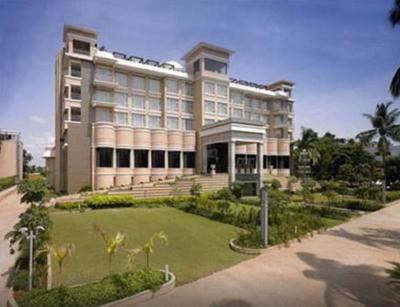 One of our top picks in Hospet – and a guest favorite. 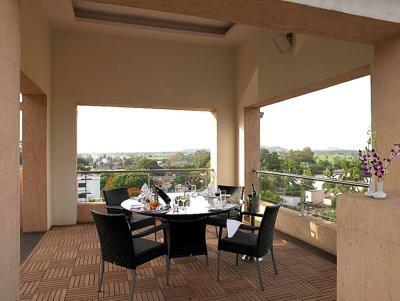 Royal Orchid Central Kireeti is 0.6 mi from the railway station. Vithala Temple, also a World Heritage Site, is 1.2 mi East of Hampi Bazaar. 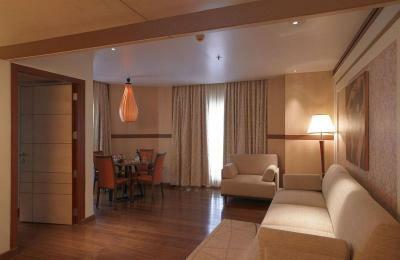 Each room is equipped with flat-screen TV, mini-bar and tea/coffee making facilities. A private bathroom with amenities is attached in all rooms. 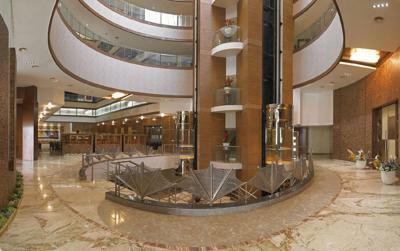 Kireeti Royal Orchid provides travel assistance to its guests. Laundry and dry cleaning services are offered. Free parking is available on site. For an international menu, visit Echo Restaurant. 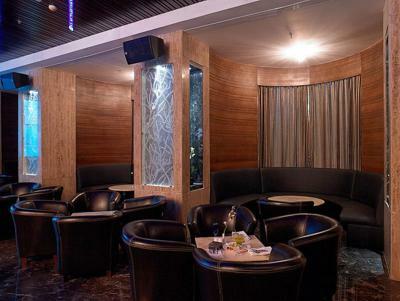 Drinks can be found at both the Mix Lounge Bar and the Poolside Bar. 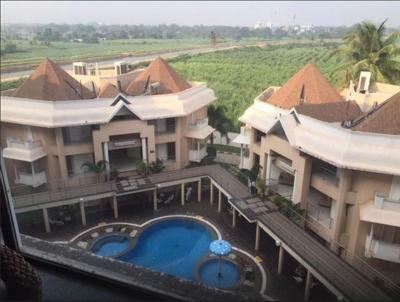 This property is also rated for the best value in Hospet! Guests are getting more for their money when compared to other properties in this city. When would you like to stay at Royal Orchid Central Kireeti? 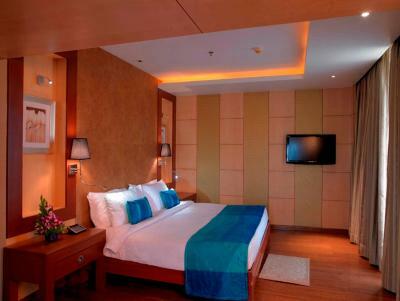 Each room is equipped with flat-screen TV, mini-bar and tea/coffee making facilities. A private bathroom with amenities is attached. 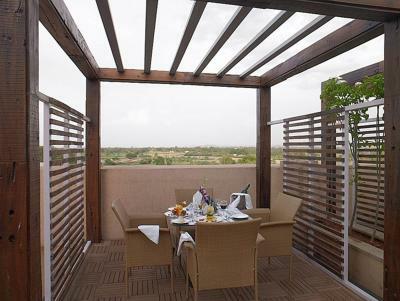 Situated in Hospet, the gateway town to Hampi - the UNESCO world heritage site; Royal Orchid Central Kireeti is a luxury property ideal for the business and leisure traveler. 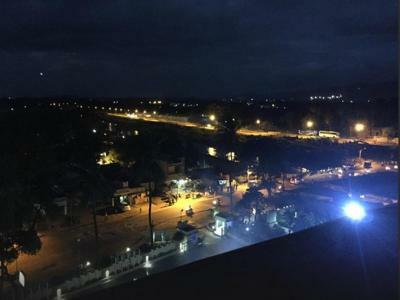 The hotel is located 1km away from the railway station and a short drive from Hampi ruins, which was once the capital of the Hindu empire, Vijay Nagar who ruled South India. This luxurious hotel equipped with modern amenities and surrounded by the historic and mythological remains makes for a perfect holiday. 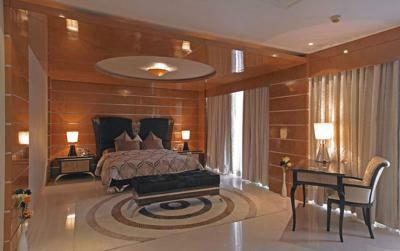 134 elegantly furnished rooms including 11 Executive Suites and 1 Presidential Suite. Proximity 1.5 kms from the City Bus Stand 1 km from the City Railway Station 138 kms from Hubli Airport 286 kms from Bangalore International Airport 12 kms from Hampi, the UNESCO World Heritage Site. House Rules Royal Orchid Central Kireeti takes special requests – add in the next step! 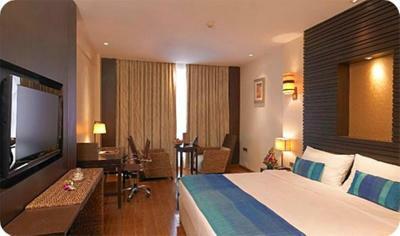 One older child or adult is charged INR 1204 per person per night in an extra bed. 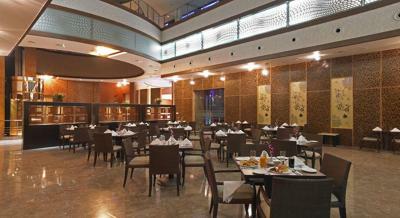 Royal Orchid Central Kireeti accepts these cards and reserves the right to temporarily hold an amount prior to arrival. Please note that the property has a mandatory New years's eve gala dinner for 31st December 2018 at INR 2000/ per person to be paid to the hotel directly at the time of check-in. The room was good, but the bathroom looked outdated. The shower fixture came off the wall during the shower. The room was clean and the breakfast was good. Very comfy bed, lovely silky sheets. Staff very helpful. Everyone thing was okay . The Swimmingpool was good after a day of Sightseeing Hampi. Quite a few mosquitoes in the dining room and reception (there is a canal nearby). And they bite, so antimalarial drugs are recommended. Good food and adequate room facilities. We arrive after a day in Hampi to our room and they gave us a terrible room not in the main building, so we complain because that room didn't appear in the photos neither in Booking nor their own website. So, the first answer was, sorry Madam we are sold out but this is a normal answer any place you go in India, of course it was not true and we got a room in the main building that was a little better. 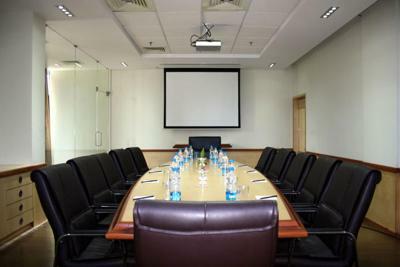 We all know that the cleaning standards in India are very different from western ones so the room was not exactly clean but in general was average. The hotel is in good conditions overall. 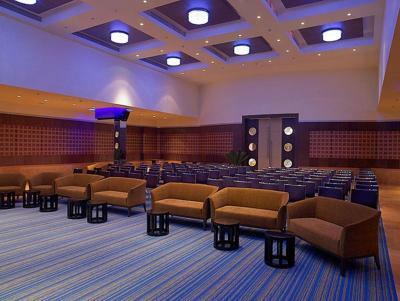 Has a nice lobby. The room was ok, good size. The bed was great. The staff is very friendly. Rm 601 had key card issues as it would not open the door. We had this happened twice to unlock the room which was irritating. Also there was an issue with hot water in rm 601 which they took care of promptly. There were some mosquitos inside the room am not sure how they got inside. My second issue is with slow service in bringing ordered food in the hotel restaurant. This is Probably chef's issues not the waiters. Liked the location and deluxe rooms with AC. We ate lunch, dinner and breakfast at the hotel and the food was excellent despite the slow service.The breakfast choices were impressive as there were many different items to choose from. 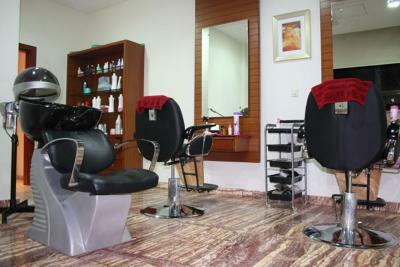 Overall, it met our expectations and the staff was very efficient and courteous. Recommend this hotel to others . The hotel located near the train station was prominent in this small town. The restaurant was adequate. The room was quite good and the bathroom was well appointed.